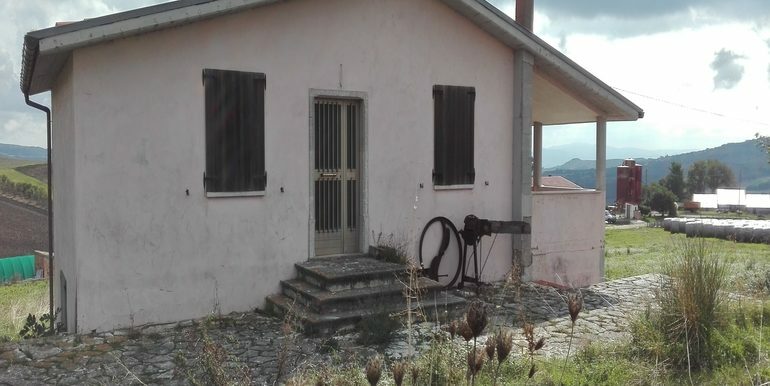 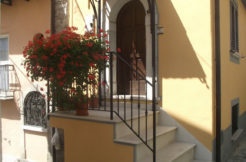 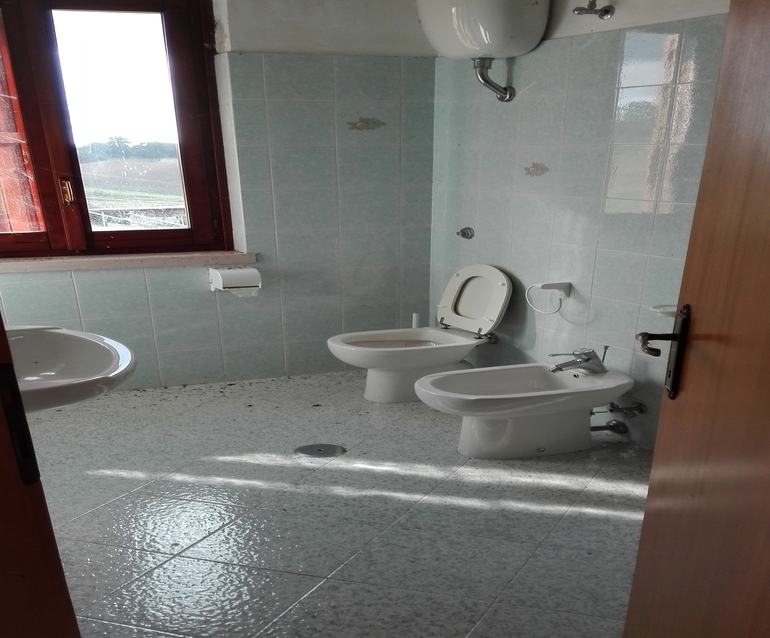 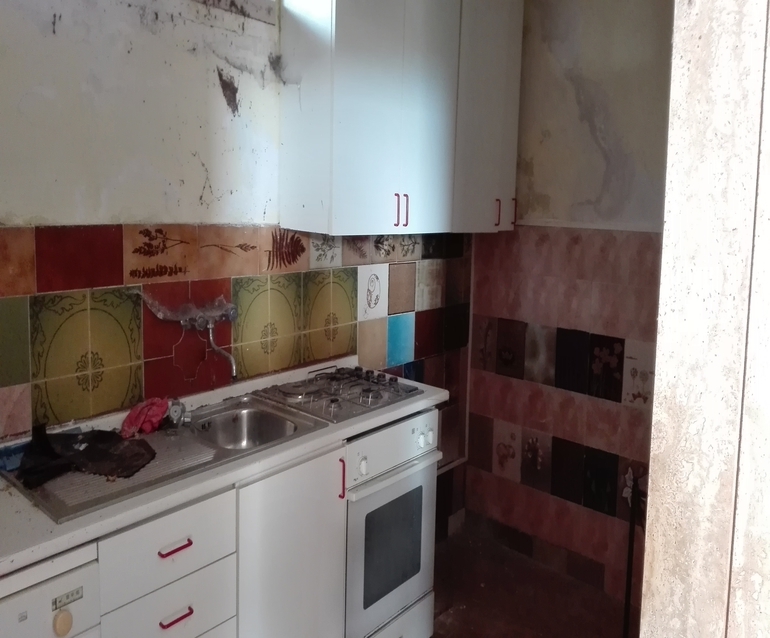 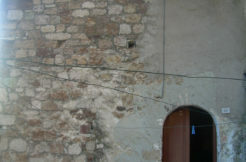 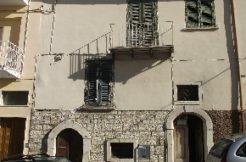 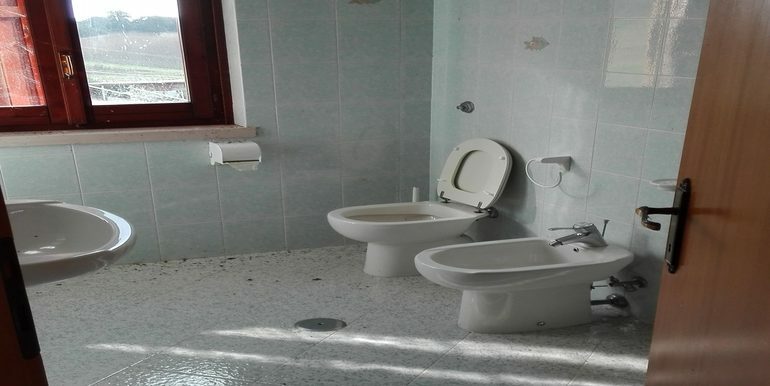 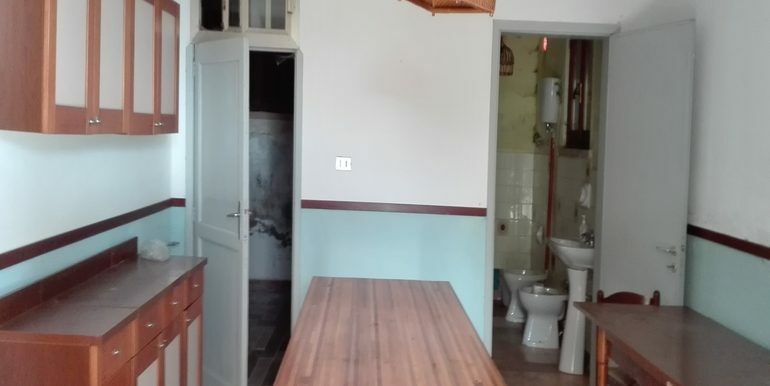 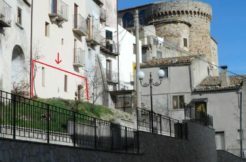 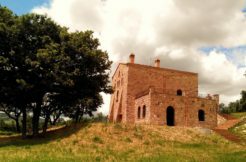 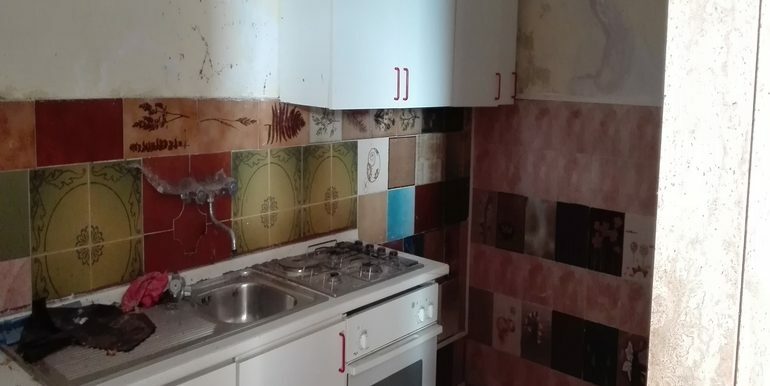 Farmahouse for sale in Molise, precisely in the village of Sant’Elia a Pianisi (Campobasso province). 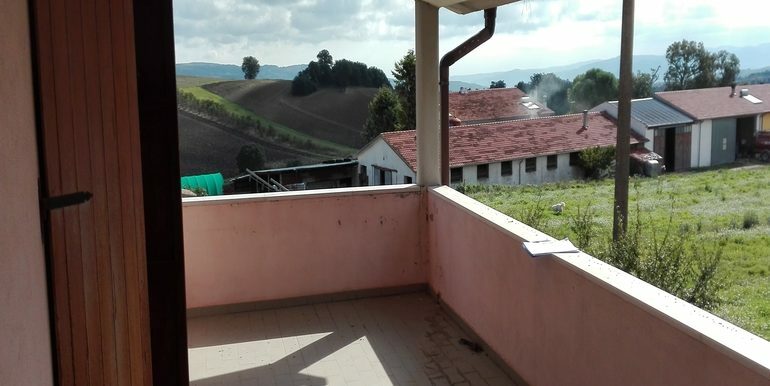 Large farmhouse that measures 116 sqm on two levels. 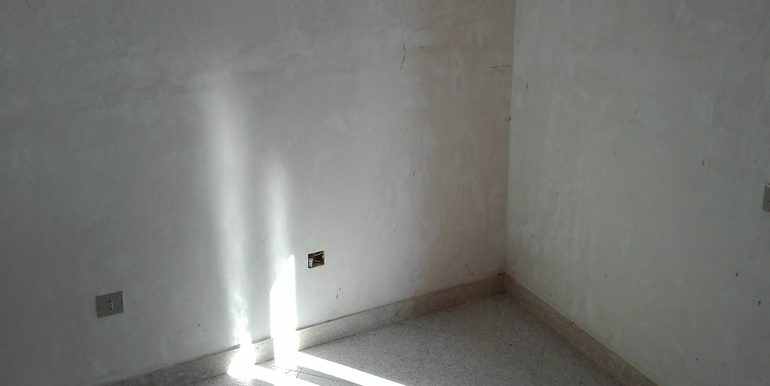 The basement floor consists of a living space with fireplace, a kitchenette (that could be used as a pantry room), a bedroom and a bathroom. 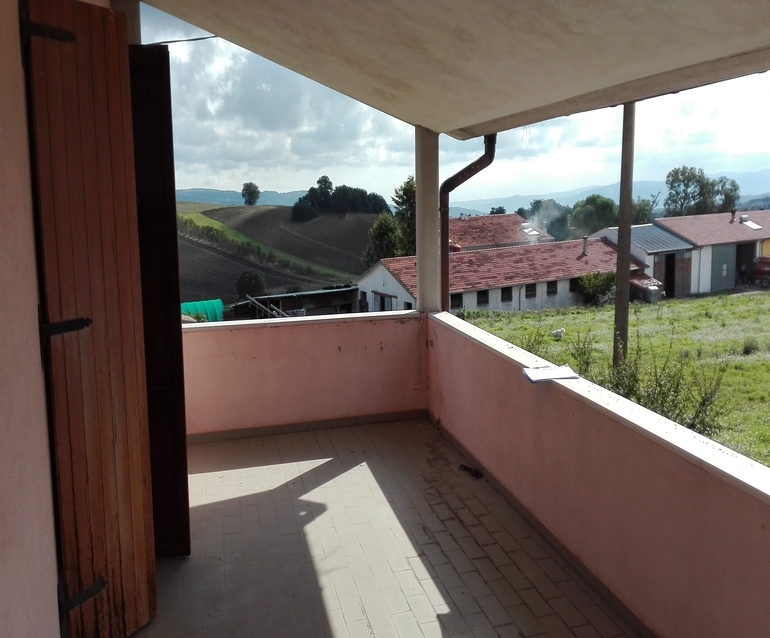 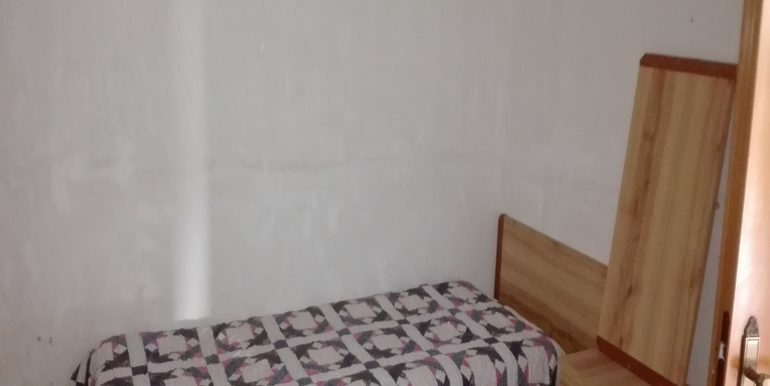 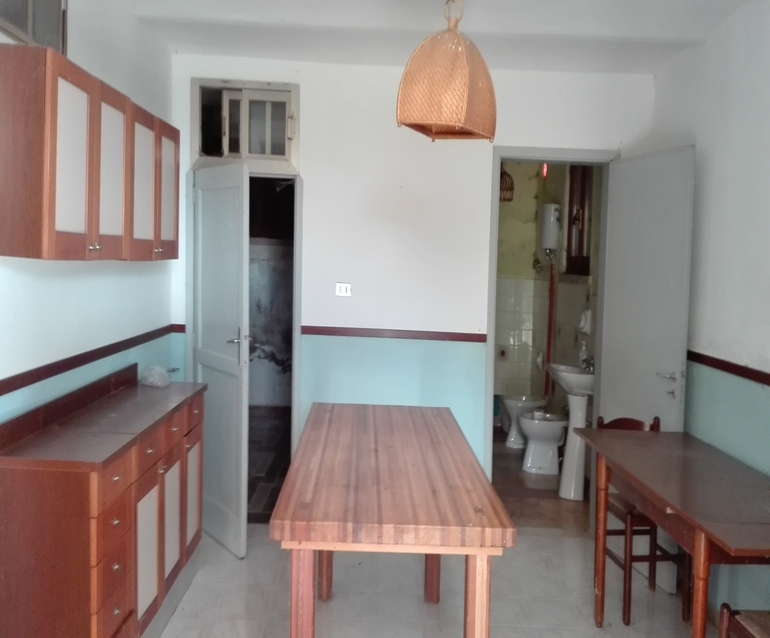 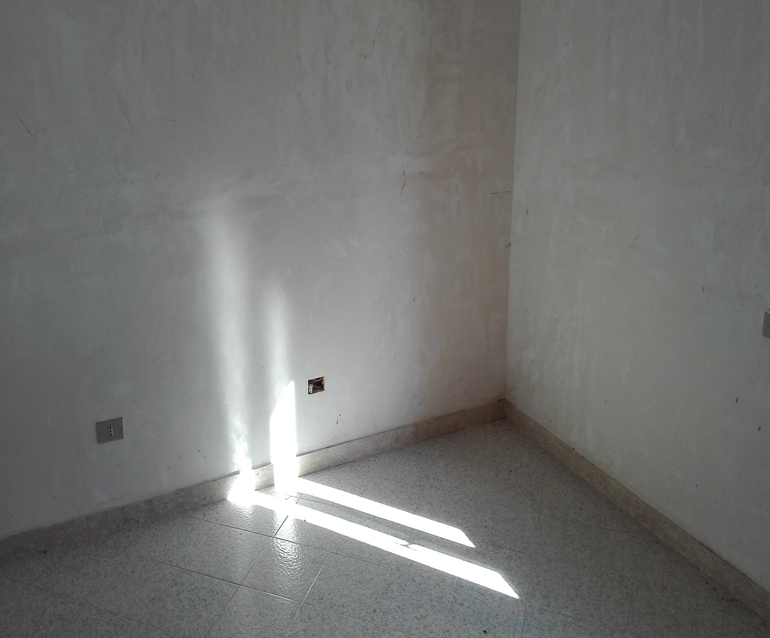 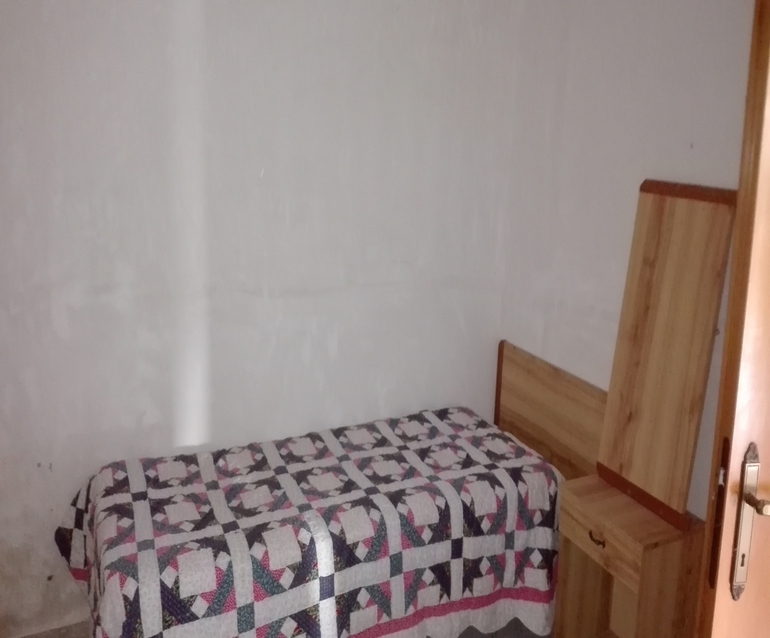 The first floor comprises three bedrooms and a bathroom with shower. 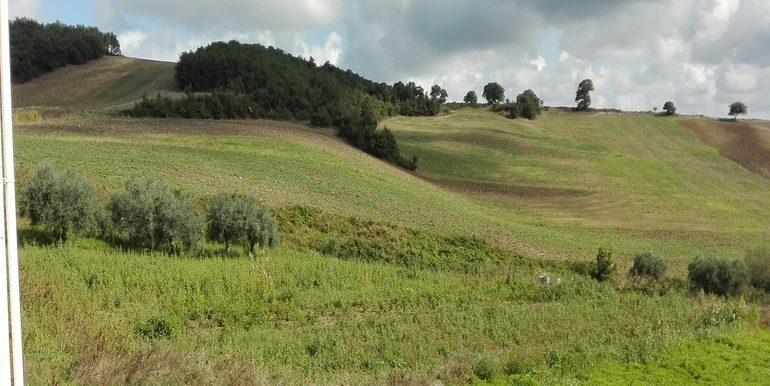 The property comes with 9420 sqm of land with olive trees and a stone barbecue. 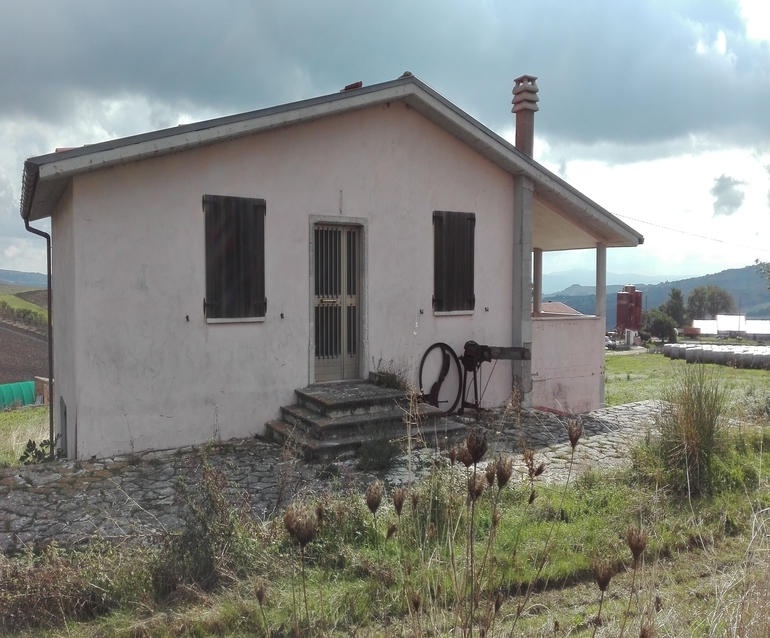 The house requires a complete renovation, is located in the countryside not far from the town center. 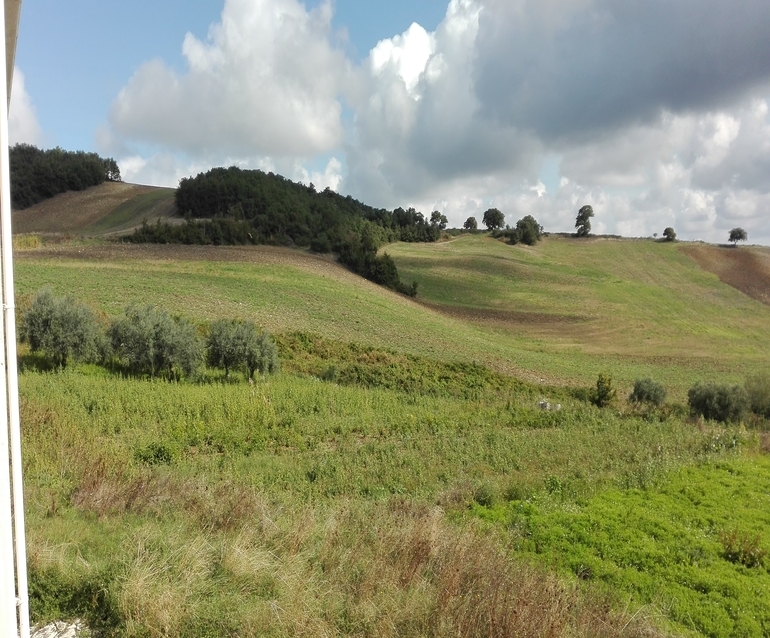 Quiet and panoramic position.